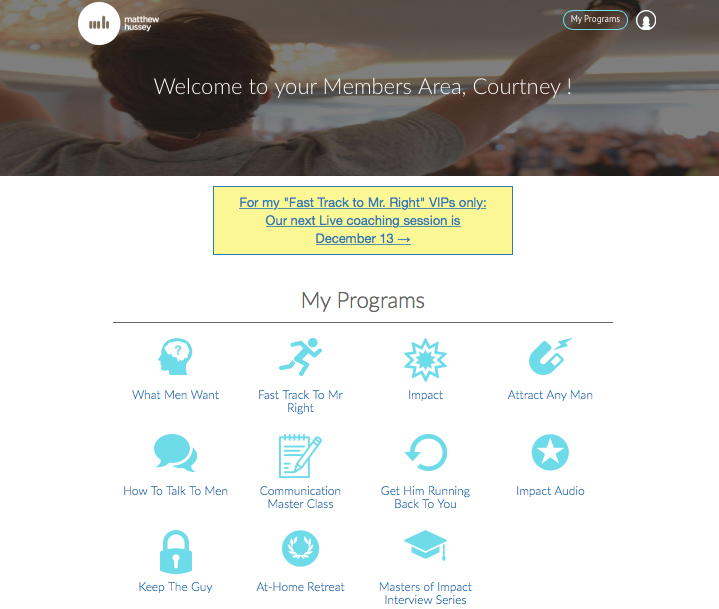 To access your programs, go to https://members.howtogettheguy.com. This is your exclusive Members Area! After you log in, scroll down to see icons for the programs you have purchased. Click those icons and dive in! If you have any trouble logging in, email support@howtogettheguy.com and we'll get you sorted ASAP. How do I download my program audio to my iPhone?